​Welcome to SEE's Youth Ethics in Service (YES) program site. These pages provide links to free and fee-based resources for educators seeking to advance the teaching strategy of service learning. YES helps teachers and students in grades 2-12 implement meaningful service-learning projects. ​The goal of YES is to promote academic achievement, critical thinking, character development and civic engagement through the teaching strategy of service learning. Use the contact tab in the right column to learn how SEE might help you begin a service-learning project. integrating reflection and evaluation into the project. 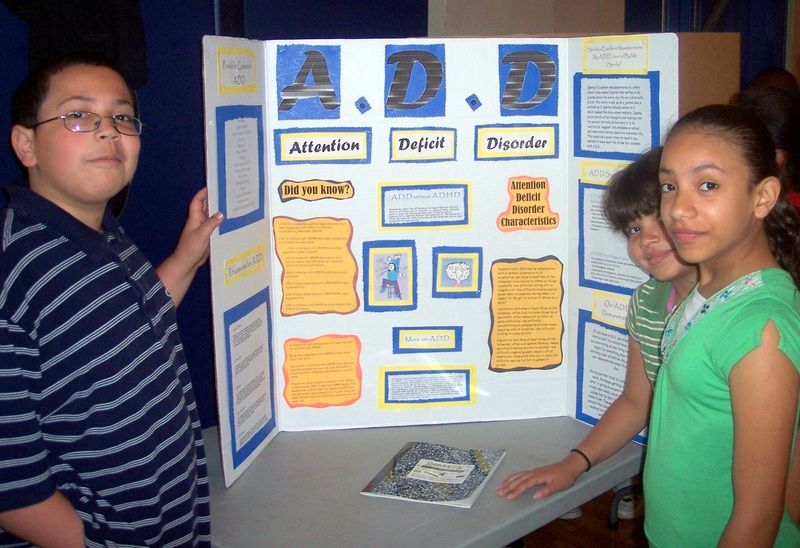 Students with their "diversity" project poster board that was used to explain Attention Deficit Disorder to younger students in their school. ​The variety of links between service and learning are only limited by the teachers’ and students’ imaginations. Outcomes from well implemented service-learning include increased student engagement in school and improved sense of respect and caring for others. View a current list of research-based positive outcomes. SEE is grateful for past funders of YES that have included: The Corporation for National and Community Service through Connecticut’s State Department of Education, Wright Investors’ Service, State Farm, The Community Foundation for Greater New Haven, The Greater Area Bridgeport Foundation, The Carolyn Foundation, Webster Bank, The W.T. Grant Foundation, Liberty Bank, Bridgeport Rotary, Bridgeport InnerCity Foundation, Connecticut Assets Network, Community Foundation for Southeast Connecticut and private donors.